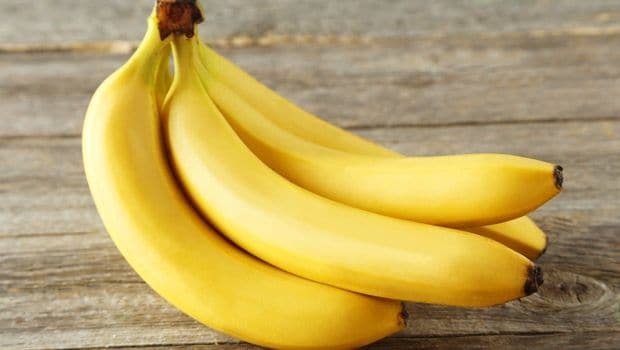 Bananas are a powerhouse of many essential vitamins and minerals and often act as instant energy boosters. They are an excellent source of vitamins like B6 and B12 which can prove to be quite beneficial for our overall health. Apart from this, its peel also offers a myriad variety of benefits. From controlling acne to healing wounds, banana peels can come to your rescue in many possible ways. The dietary fiber present in the banana peel aids digestion and bowel movements and can reduce cholesterol levels to a great extent. However, they are often discarded as they are not really edible. Banana peels are generally considered inedible because of their consistency and texture. However, Japan is now serving bananas with edible peel. You must be wondering, how is that possible? But it really is! Meet this Mongee banana which is a new flanged sweet version of the regular banana with an edible peel. The term Mongee is a local slang for the word incredible. It is grown in D&T farms in southern Japan. Usually bananas are grown in tropical climates but D&T farms use a unique method to grow these bananas which is called "Freeze Thaw Awakening". These Mongee banana trees grow at -76 degrees Fahrenheit, after which they are thawed and replanted. Eventually, the fruit grows faster and is almost left with a lettuce like peel. In November, these bananas were successfully grown by using this method for the very first time. D&T claims on its website that the peel of the bananas is a rich source of vitamin B6, magnesium, and tryptophan. When it comes to taste, Mongee bananas are sweeter than the regular bananas. They consists of 24.8 grams of sugar whereas the usual bananas have 18.3 grams. Adding up, these bananas are quite expensive and they cost you $5.75. Now that you know the benefits of banana peels and how D&T farms from southern Japan prepare them, we're sure you wouldn't want to miss the chance of having these edible yet incredible bananas for a healthy living.